Our pursuit for excellence has helped us remain selective with tie-ups with our global partner suppliers. We are proud to be associated with some of the renowned names as our partners and to be in their first preference in business. We supply complete pipe support systems for any type and scale of piping installation. CMS represents ETALIA in the UAE with a wide range of products such as Pipe Support Systems, HVAC Anti Vibration System and Equipment for Industrial and Commercial Utility. 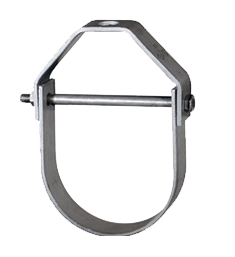 Our customer have access to the most complete Support Systems offered in the Industry, including Pipe Hangers, Metal Framing, Cable Tray, Slotted Angle. Fasteners, Rubber Support Inserts, Threaded Bars and Anchors. High strength and ductility; Excellent corrosion resistance; Compatibility with a wide range of fluid; High thermal and electricity conductivity; Excellent fabrication and joining properties Depending upon those reasons we have joined hands with some esteemed organizations to enhance our market reach and reach every corner possible do that our products are there with you when you need it. 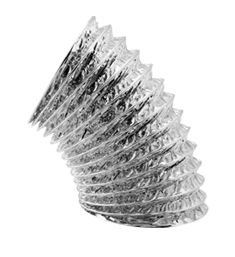 Duraflex is a very strong, fully flexible, compressible, lightweight duct which is widely used in air conditioning and ventilation systems for commercial, industrial and residential applications. Duraflex is extremely durable and will maintain dimensional stability when fully extended. Highly efficient when correctly installed. Duraflex provides a maintenance free service under normal. DURAFLEX 13 APM Insulated Flexible Duct is marked as Class 1 performance in accordance with BS 476: part 6 and part 7 testing standards. 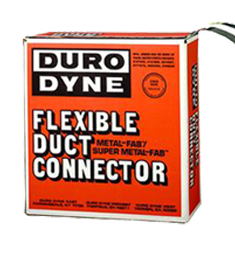 • Flexible Duct Connectors & Vane Rails • Insulation Fasteners, Machinery, • Tools, Dyna tight cable knocks • Screws, Dyn-o0mate, Adhesives. All air duct installations for heating, cooling or ventilation are attached to mechanical equipment containing a fan or blower. Vibrations, noises and rattles resulting from the operation of the fan or blower are transmitted into the metal ducts which carry the noises throughout the system. 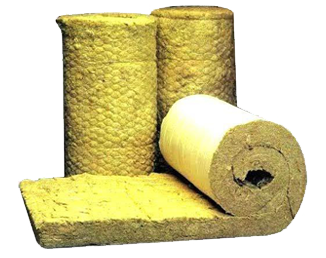 Insulation products are primarily designed to protect and act as barrier. Insulation is required from many issues like heating, moisture, sound, temperature loss, corrosion, etc. 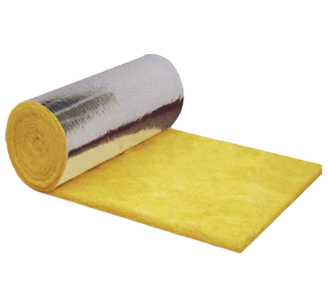 we trade in few well known insulation products required for thermal and acoustic application. There different compositions possible for insulations i.e. Fiber-glass, Rockwool, Rubber and Polyolefin etc. Depending upon the client requirement we have this complete range of products for commercial and industrial purposes. 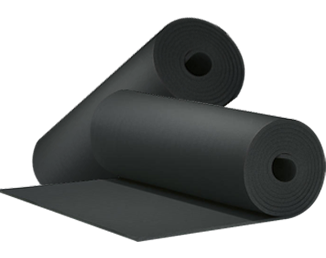 • Flexible Closed Cell • Elastomeric Sheet Roll Insulation • Tubular foam Insulations. The galvanized steel which we supply is not just high in strength, but also corrosion-resistant, eco-friendly, durable and lightweight. 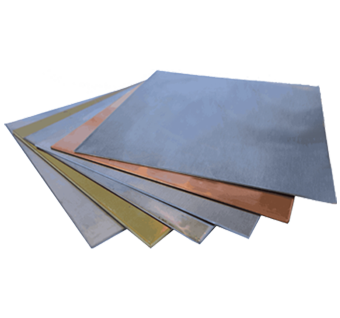 The zinc-iron alloy layers formed during the process of galvanizing create a protective coat around the steel, keeping moisture out and preventing corrosion. Galvanizing also imparts excellent adhesion and abrasion resistance, giving our products unmatched protection against the elements. 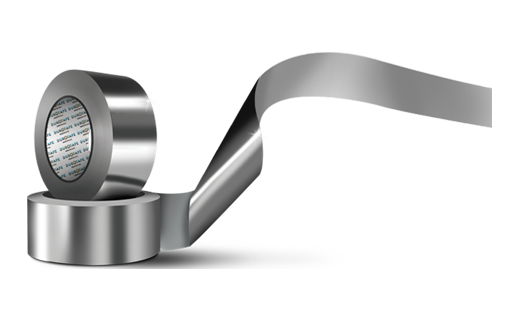 Duro Platina Tape is the new, high-performance, multi-layer, total vapor barrier aluminum foil laminate from CMS especially designed for new construction and retrofit applications. The Duro Platina Tape is precisely formulated with pressure sensitive acrylic adhesive for a long-lasting bond with high puncture resistance and extra ordinary tear strength. 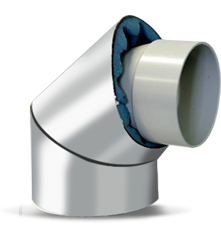 Duro Platina Adhesive Tape easily covers and fully protects ductwork and piping insulation under a wide range of interior and exterior conditions. To be up and toe to toe with the fast growing insulation industry we provide advanced coating solutions for the industrial, commercial and residential construction and maintenance markets, with substantiated proven performance. 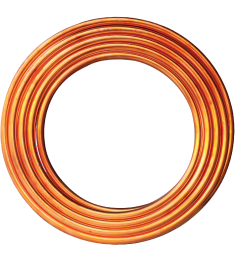 Our extensive insulation product line includes materials for attaching, sealing and protecting all types of thermal insulation on piping, tanks, vessels and equipment. The products are specifically tailored for hot or cold service and for indoor or outdoor installations. A new era in the industry of insulation and adhesives begins where we look forward to climb the ladder of success and give our customers the best that we can with unmatched quality and superior service to meet our customers’ need. 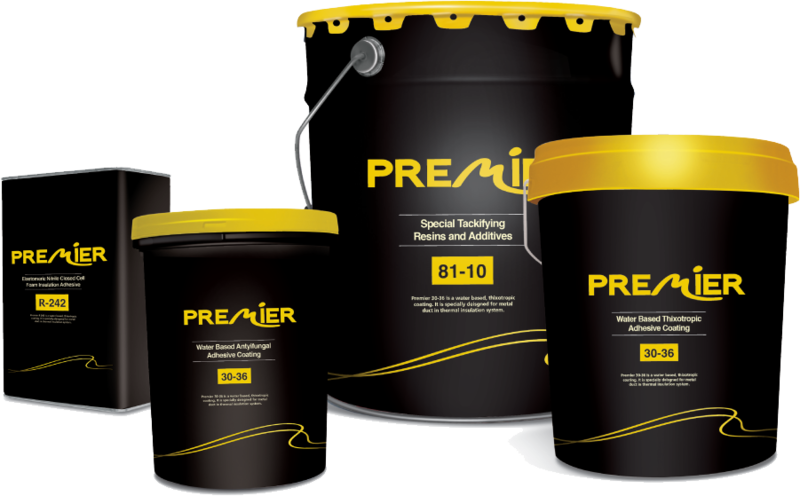 We represent the brand Premier for these range of products and have been the leading sales company with catering to the HVAC Industry we have the different available options for coating, sealant and adhesive. Hence, providing you the in-house range for coating solutions. The products are UL and DCL Certified to meet the highest standards of quality. Our adhesive tapes have proved to be an invaluable asset to the HVAC industry worldwide. Crafted to withstand the extreme temperatures of the GCC and other counties, we have emerged as the most fast moving adhesive tapes in UAE & other neighboring countries. Flame retardant with excellent temperature performance. 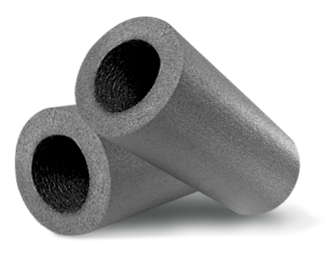 Ideal for jointing foil faced glass fiber or rock-wool insulation panels, sealing off air conditioning and cool/warm air flow ducting & for sealing joints in ducting providing a flame retardant & vapor-proof barrier. High Thermal Conductivity to maximize efficiency of heating or cooling is one of the best qualities of our self-adhesive foil & FSK & Aluglass Tape. Our tapes comply with BS 476 Part 6 & 7.